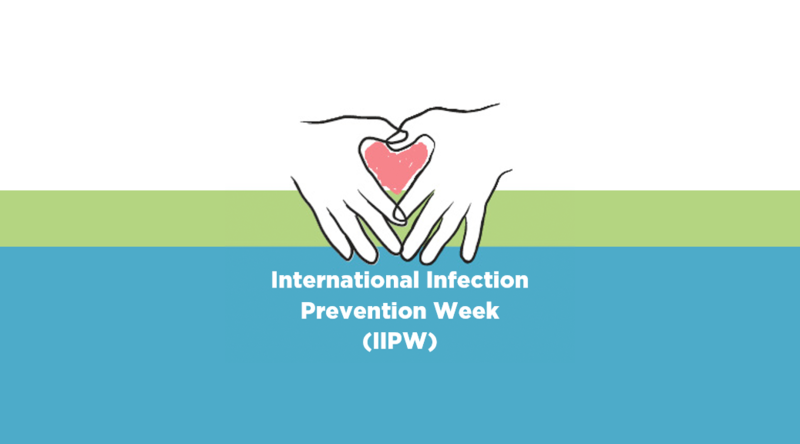 It’s October again and that means it’s International Infection Prevention Week again. With the fall colors also come dropping temperatures and increasing incidents of Colds, Flu and other illnesses. As temperatures drop we collectively spend more time indoors where germs can transfer from host to host more readily. Increased readiness can help with infection control and prevention which is always easier than recovery. Sanitize commonly touched objects and places often and remember to wash your hands frequently. Stay ahead of the germs and encourage prevention with robust emphasis. Brevis products help you lead the way with posters, mugs and of course GlitterBug® Hand-Washing and Hand-Sanitizing training aids. Also to aid your budget and just in time for International Infection Prevention Week – for this week only receive 20% off all Brevis products . Just type IIPW in the promo code field in the shopping cart to receive your discount. Jump-start your IIPW program with fun colorful handwashing swag and don’t forget to re-stock your GlitterBug® supplies. Sale ends at midnight Saturday Oct 6. Sometimes a patient develops an infection while being treated in the hospital or other medical facility. It could be an infection from germs that enter the body at a surgery site. It could be an infection that develops from germs carried on a piece of medical equipment. There are many possible causes. Infections like these are called healthcare associated infections, or HAIs, and we take them very seriously. Infection Prevention Awareness Week is once again upon us. Spice up your event with these new mugs from Brevis or any other product on Brevis.com. These mugs are sublimation printed for full color glory.